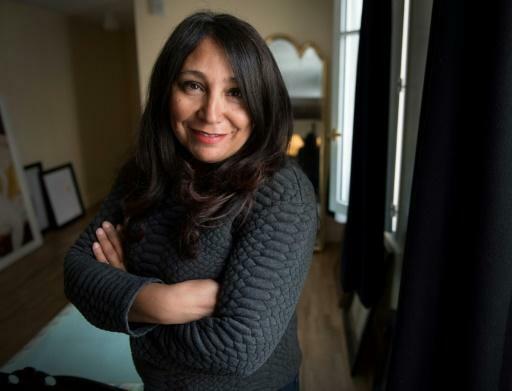 Fresh from shooting her first film in English, Haifaa al-Mansour plans to return to her native Saudi Arabia next month for her new project -- but this time, she won't be directing out of view by walkie-talkie from the back of a van. "When I started making films -- I started in 2005, when my first short came out -- people didn't believe in cinema in Saudi Arabia -- films were illegal, the country was very segregated, so it was like 'a woman making films, oh! '," the 43-year-old director told AFP in an interview.